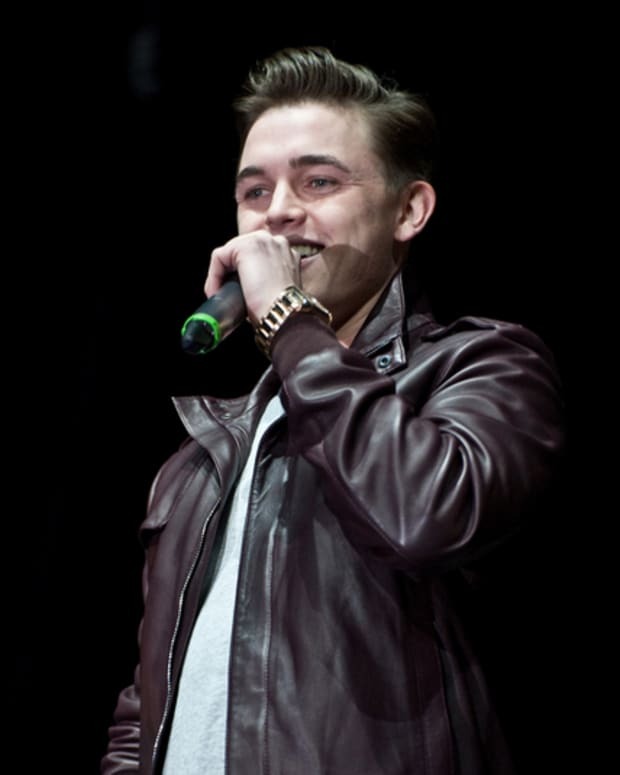 Jesse McCartney "Life is Good"
Junior gives a lap dance! 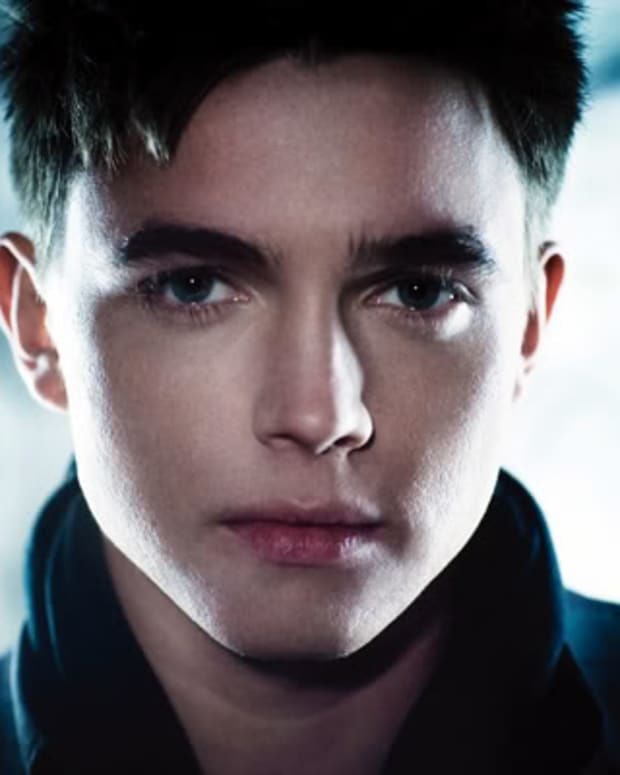 Miley Cyrus and Jesse McCartney Dating on the Sly? 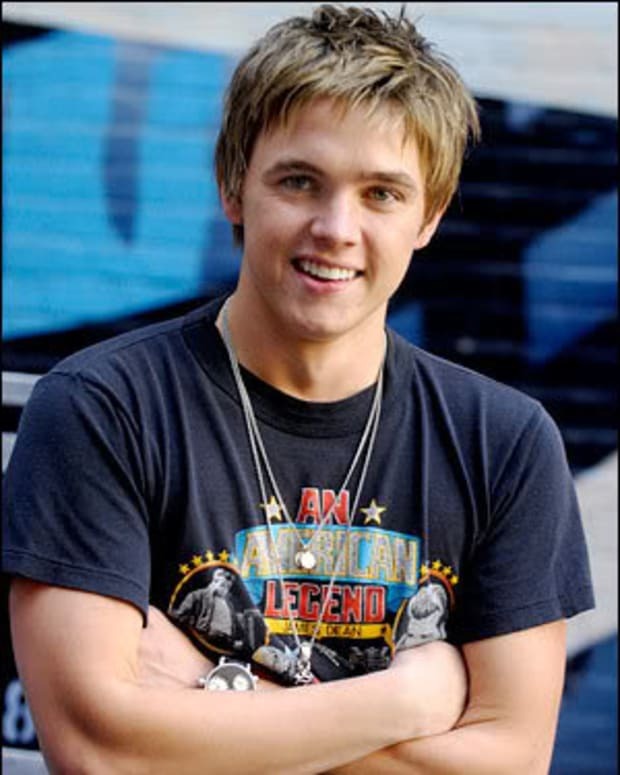 Jesse McCartney: Bongo Jeans Ad!